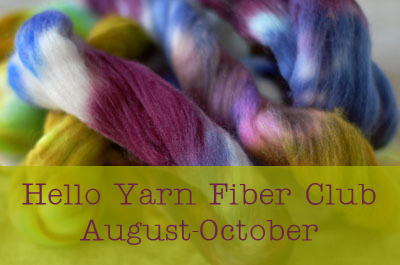 The fiber club sign-ups are now open to everyone. I look forward to spoiling all members! Adrian, that bohus is GORGEOUS!!!! I can’t wait to get spinning! I love what everyone spun up the last round. So beautiful!